Postcards from space! Being postcard 3 in a series of 4. Collect ‘em all! 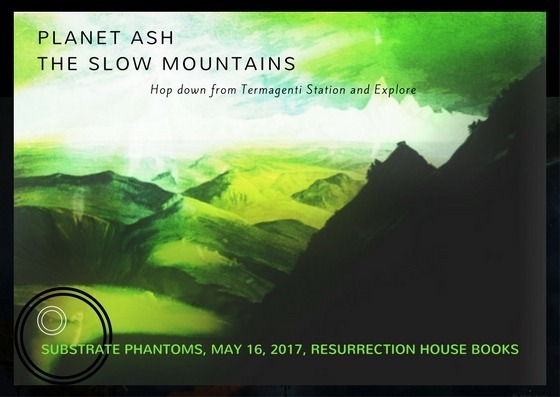 Visit the planet Ash in SUBSTRATE PHANTOMS, out May 16 from Resurrection House. Get your ticket to travel here. Or wherever books are sold. Or ask for it at your library!